lists, all provided passwords are checked. You can get Dictionaries (word lists) on the Internet. 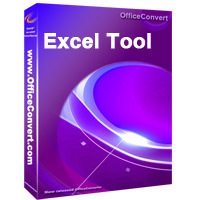 remove the password protection to open and modify Excel without any restrictions. 100% guarantee of decryption regardless of password used. Remove restrictions on opening, modifying etc.